The Games on Demand version supports English, French, Italian, German, Spanish. Download the manual for this game by locating the game on http://marketplace.xbox.com and selecting “See Game Manual". 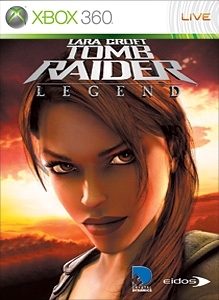 Lara Croft, one of the greatest explorers of our time, is on the path of one of History’s greatest legends, a weapon with the power to command peace or destroy. In hostile locations around the globe, diabolical traps, ancient guardian machinery and a figure from Lara’s past stand between her and the powerful relic. In this thrilling adventure for the truth behind a Legend, Lara will discover the key to her own past, and her future. There are no refunds for this item. For more information, see www.xbox.com/live/accounts. Download Episodes 1 & 2 of Lara's new adventure. Explore remote regions of Peru and ancient Greece as Lara begins her quest to obtain a mythical artifact known as the Scion (also includes the 'Croft Manor' bonus level). Requires Tomb Raider: Legend. There are no refunds for this item. For more information, see www.xbox.com/live/accounts. Download Episodes 3 & 4 of Lara's new adventure. 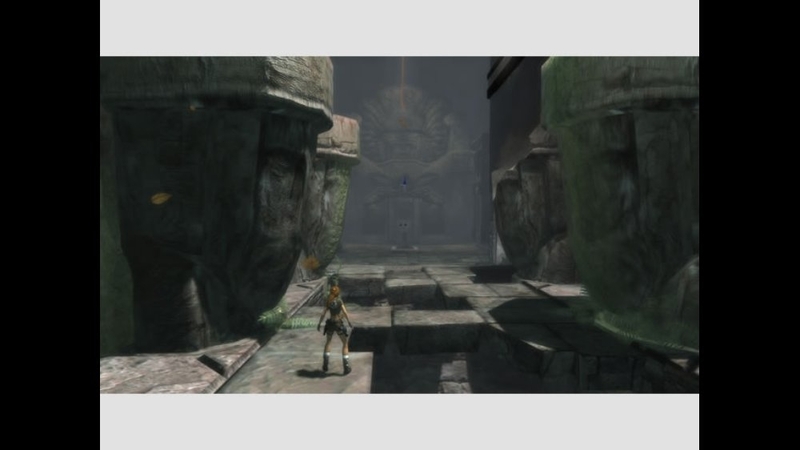 Lara's search for the Scion takes her to the lost tombs of ancient Egypt and an undiscovered remote island to confront her arch enemy (includes the 'Croft Manor' bonus level). 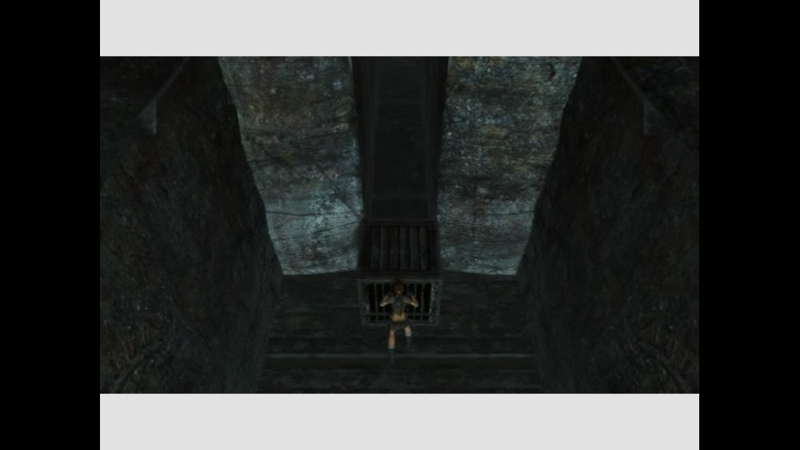 Requires Tomb Raider: Legend. There are no refunds for this item. For more information, see www.xbox.com/live/accounts. 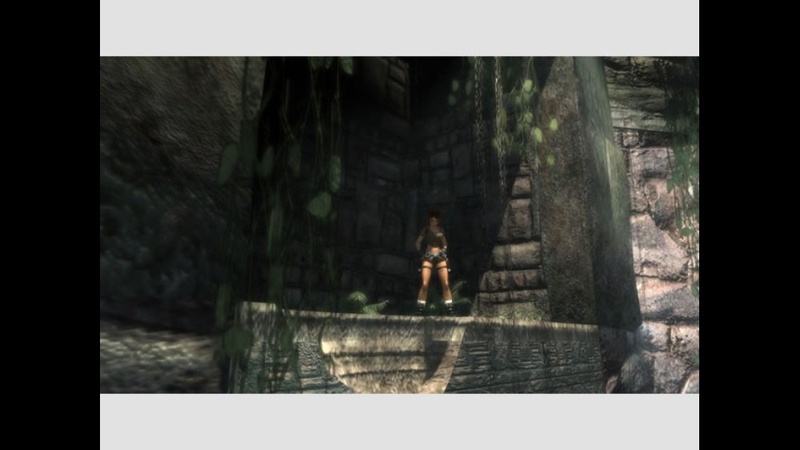 Customize your profile with this theme featuring Lara back home in her expansive Mansion. There are no refunds for this item. For more information, see www.xbox.com/live/accounts. 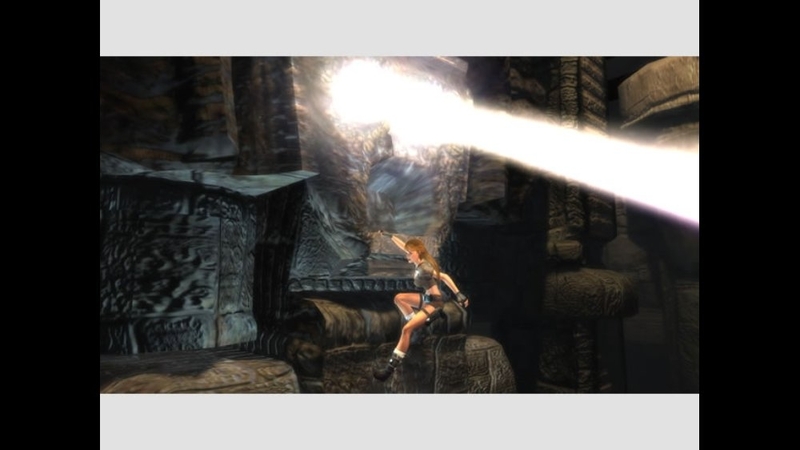 Customize your profile with this theme featuring Lara Croft. There are no refunds for this item. For more information, see www.xbox.com/live/accounts. 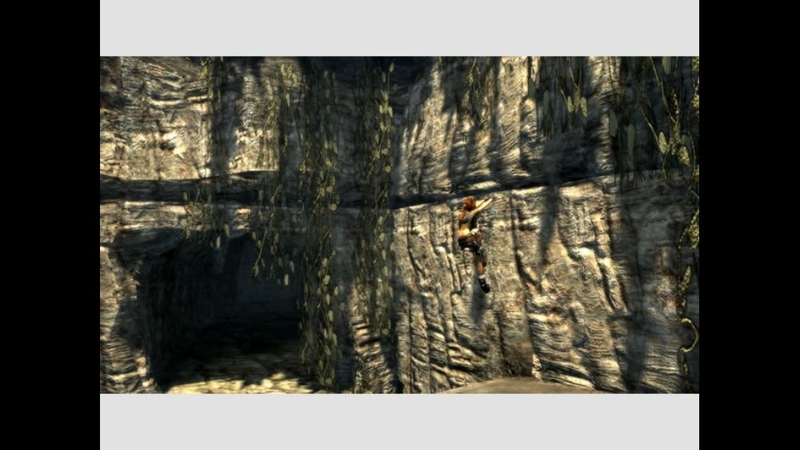 Download this picture pack from Tomb Raider: Legend. There are no refunds for this item. For more information, see www.xbox.com/live/accounts. Lara Is Back! Take Lara back to the Tombs with totally new moves and hi-tech gadgetry in her most explosive adventure ever.